A conspiracy threatens the end of the Uncharted Territorries and not one, but two Leviathan crews - the outlaws on Moya, and a new crew of ex-Peacekeepers - team up to take on the conspiracy! And the result will certainly blow your mind! 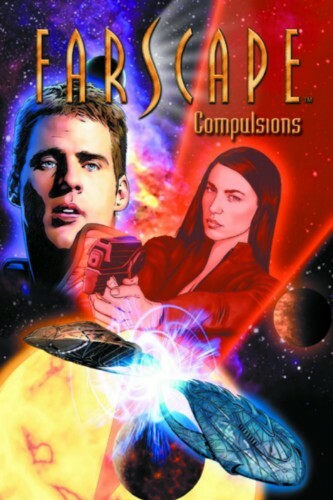 It's the Farscape event you can't miss, as series creator Rockne S. O'Bannon grabs "The War for the Uncharted Territories" and turns it up to eleven!